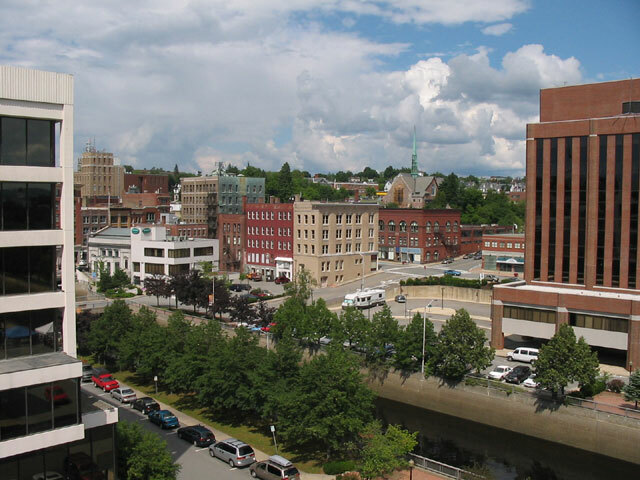 Can you articulate why your town is a smart investment? 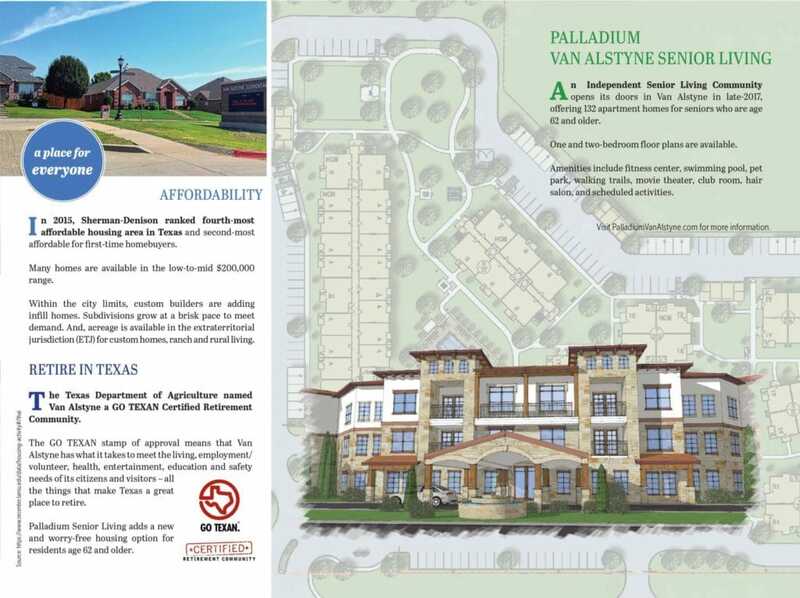 The fast-growing US-75 corridor north of Dallas is home to several Collin and Grayson County communities vying for quality development, but what makes yours unique? 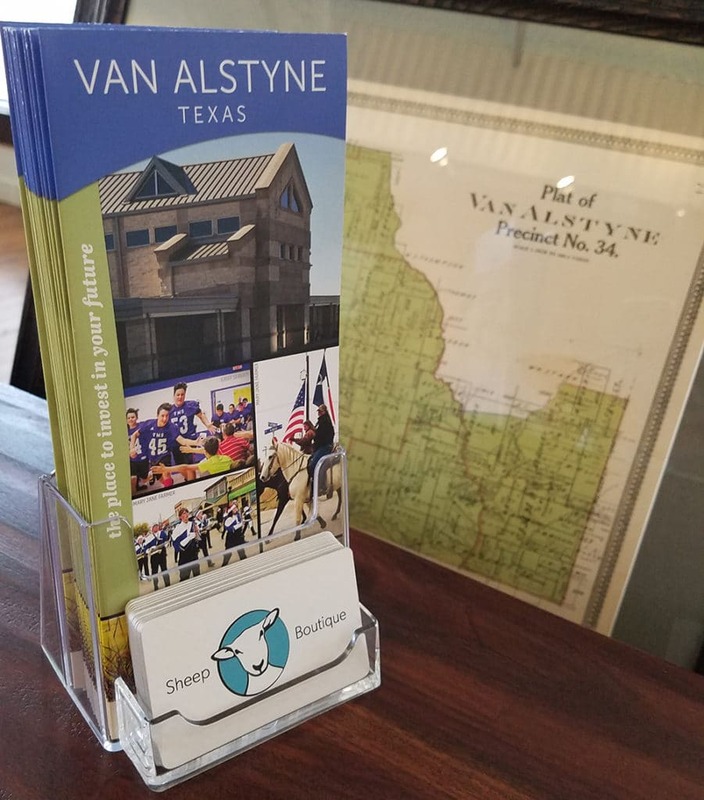 Through photos and statistics, we tell the story that investing in education, infrastructure, and public safety makes Van Alstyne more than just another quaint Texas small town. 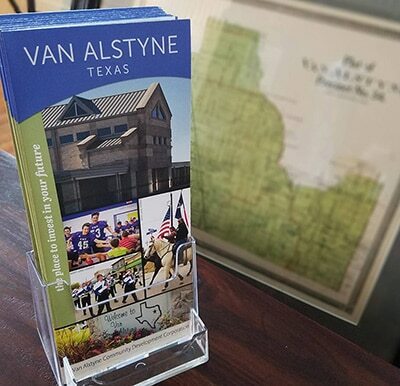 This piece makes the case that Van Alstyne is the ideal place for the investor — for a family making their largest investment (their home) or for a business or homebuilder seeking to expand. 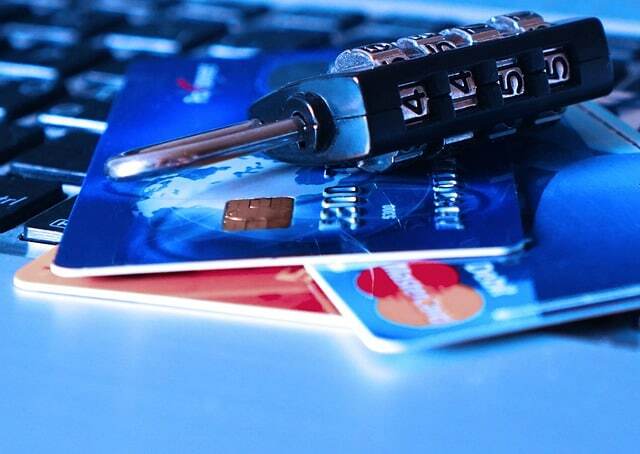 Enumerating rapid population growth, infrastructure investments, and significant traffic counts on streets and highways. 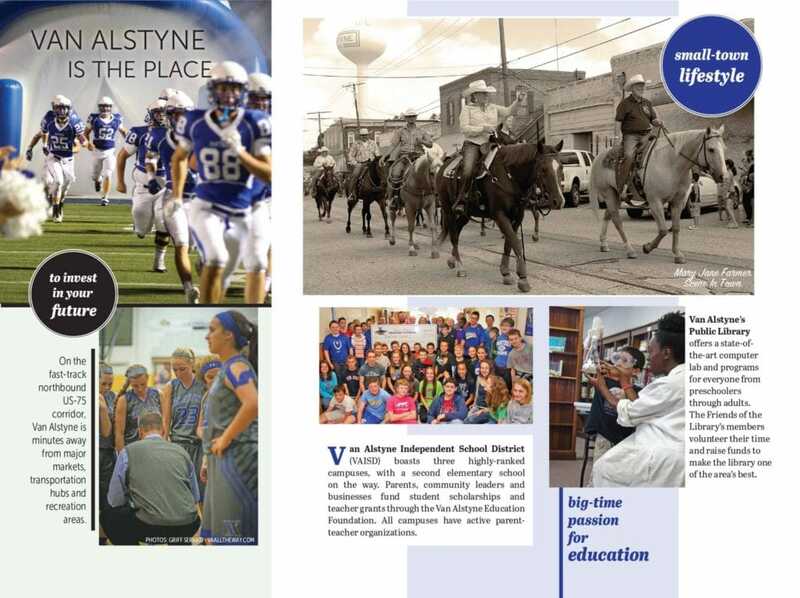 Quality of life, safety, education, and growth means that the smart money is on Van Alstyne. 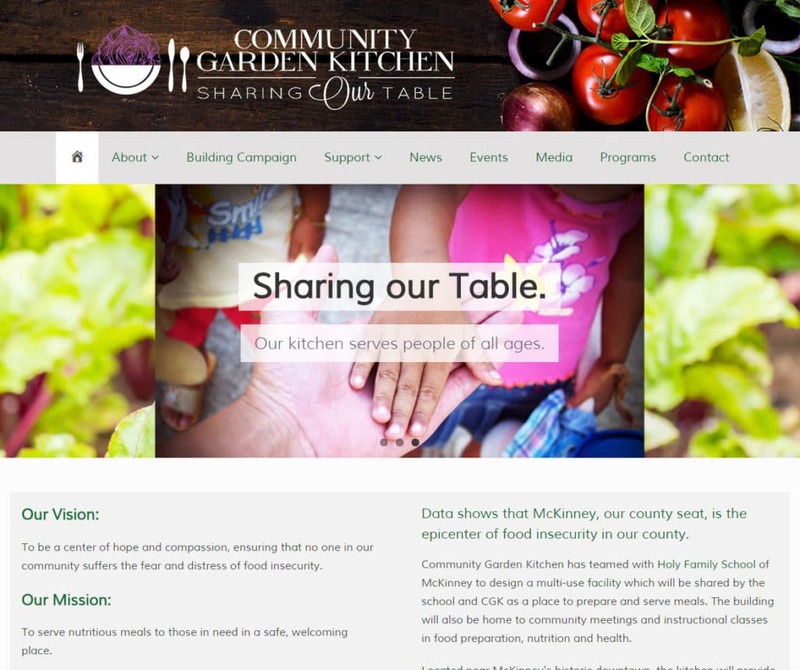 Investors are encouraged to contact the Community Development Corporation (CDC) for further details. 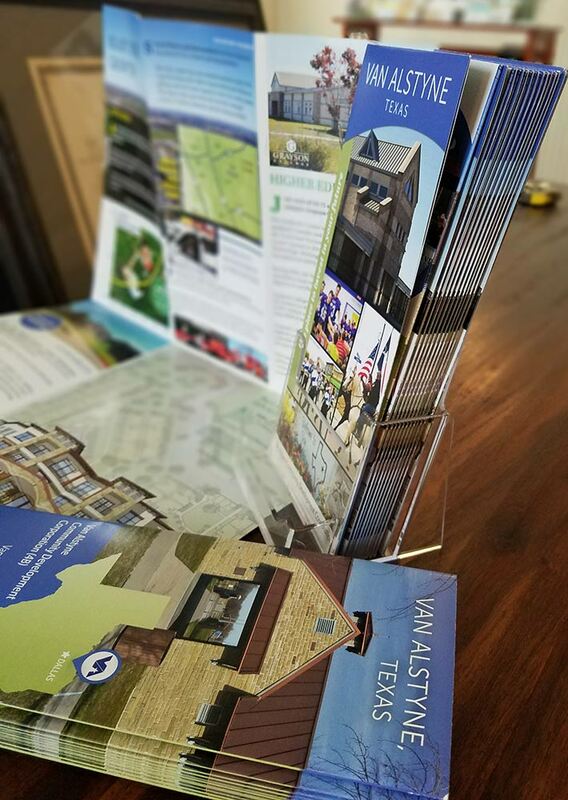 The piece fits in a standard brochure or card rack, but since it is a double-sided, 12×18 sheet of paper folded in half and then tri-folded, it covers both business and residential selling points in a convenient package. 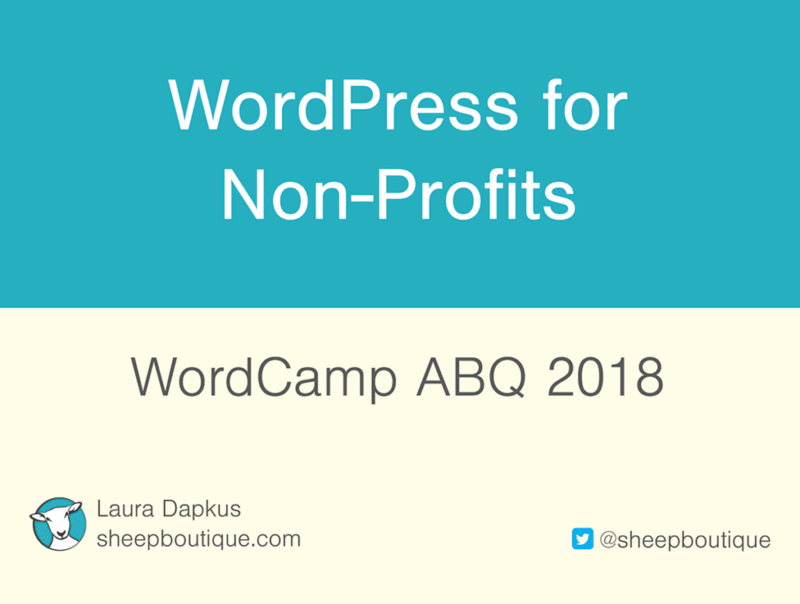 This standard size and bindery-free format also kept the cost down.